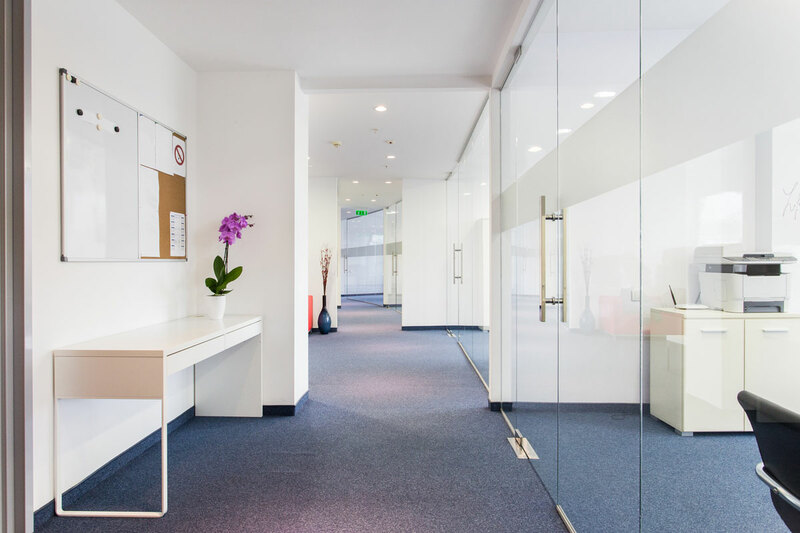 About Us – Modular Office Renovation Experts, Inc.
With over 300 years combined experience as MORE employees, our 50+ full time employees work to ensure that your project is completed in a professional manner, on schedule with minimal disruption to your business operations. MORE operates out of a 22,000 square foot office/warehouse just off of I-70. At this location we receive in new furniture orders from manufacturers all over the world. These orders are loaded on to one of our local delivery trucks and taken to the end user to be installed. This service ranges from one chair to entire buildings worth of furniture or architectural walls. From this location, we also dispatch our service professionals, providing them with the training, information and equipment to make your project a success. 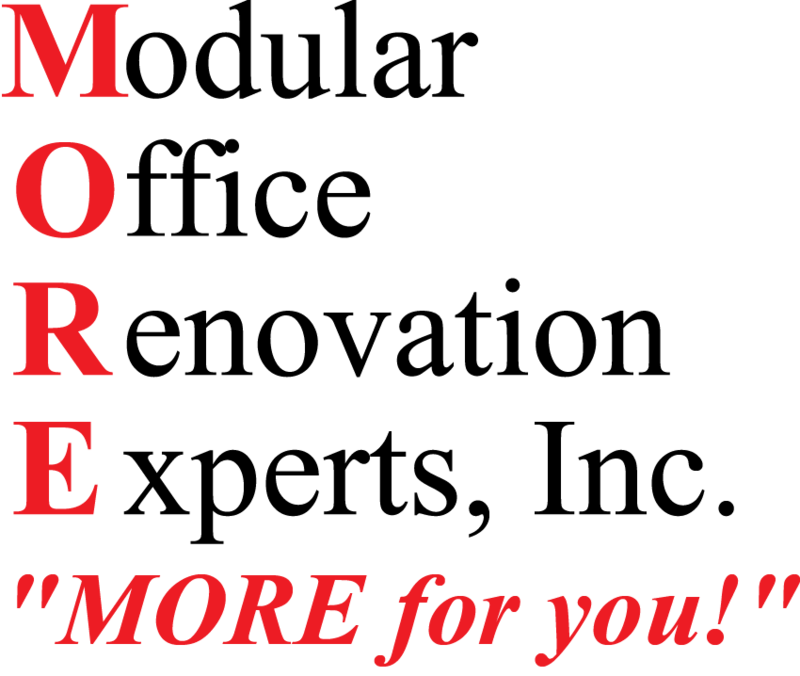 At MORE, we understand that these projects while necessary and sometimes exciting are a disruption to your normal business operations. Our experienced management team will work with you to develop a streamlined, functional plan to accomplish your goals. This plan is passed on to our Project Lead who will coordinate our resources to execute this plan in a timely professional manner. All of our leads are equipped with modern technologies to effectively communicate and quickly resolve any issues that may arise. 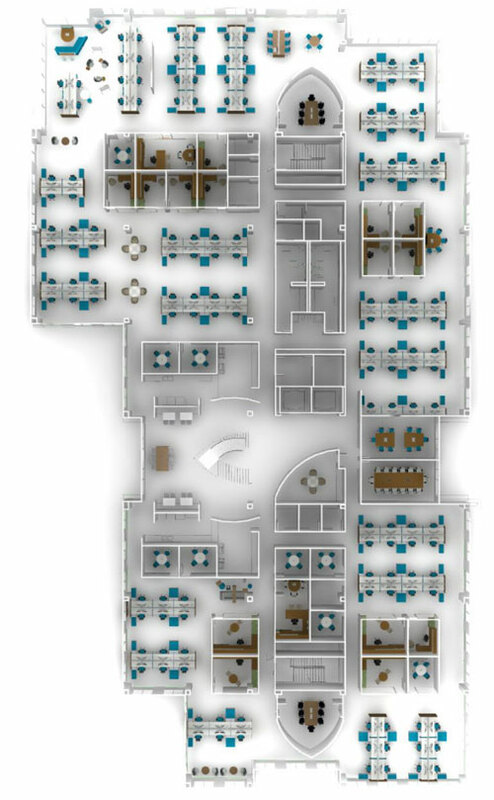 Our services range from one chair to entire buildings worth of furniture or architectural walls. From our location, we also dispatch our service professionals, providing them with the training, information and equipment to make your project a success. 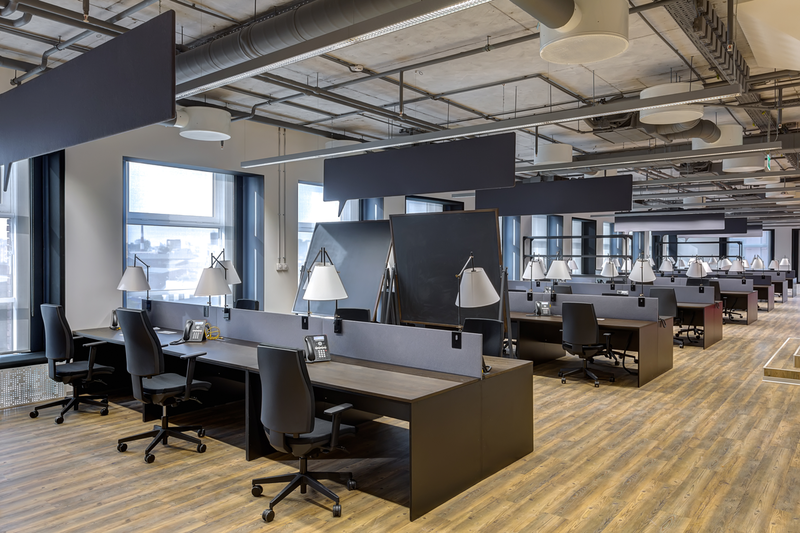 MORE installers are experienced with installing most office furniture systems. MORE is experienced with and in some cases certified in the latest lines modular floor to ceilings walls. 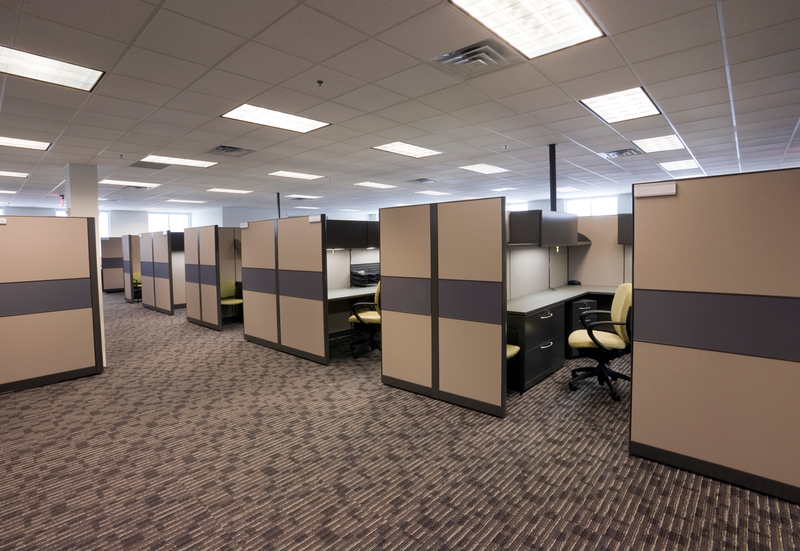 Start to finish we provided services from moving your existing office furnishings to installing your new products.